Just mix the NIVEA Soft Mix Me creams together and live out the moment! 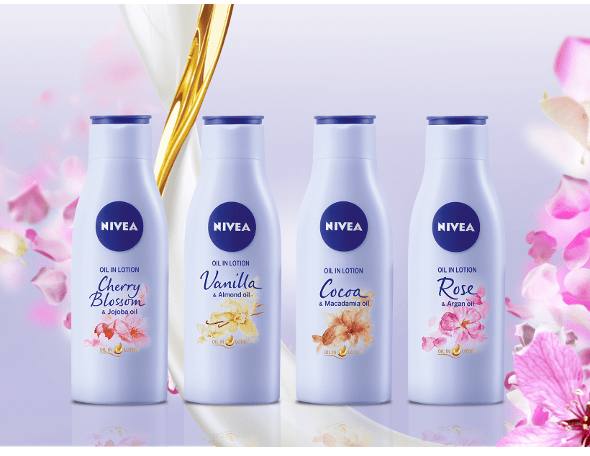 The three new scents, developed with Parisian perfumers, are specifically created to complement each other, as well as Classic NIVEA Soft. It’s your fragrance and your way to mix it: without any rules, you can’t go wrong. Choose your own vibe using our 4 creams, and discover over 25 mix possibilities. Finally, you can create a scent that’s truly you — while keeping your skin refreshingly soft. Mixing the perfect scent for your mood is totally simple. Experiment for yourself (and don’t forget to throw fun in the mix!). 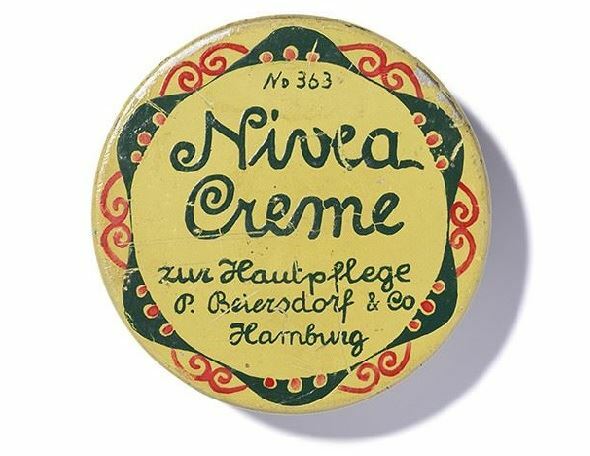 Simply blend the creams together on your palm as you like and apply to your skin, or, if you’re feeling lucky, apply them directly onto different parts of your body for little fragrant accents. #MIXYOURSCENT with NIVEA Soft, Happy Exotic, Chilled Oasis, and Berry Charming! We love mixing our own NIVEA Soft Mix me scents, each completely unique and different from the next. See how they can mixed and find out which vibe matches yours. Are you a bundle of energy before a party? Or are you just totally chilled out? Or maybe you’re even in the dreamy mood just before a date. Explore with your besties and find your scent — your mix!